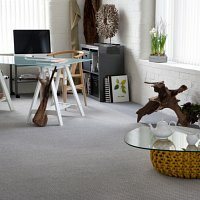 Why Buy a Wool Carpet? 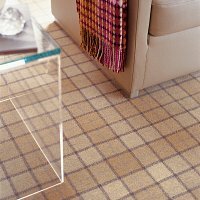 From bold statement colours to modern patterns, a carpet can speak volumes about your personality and provide a showcase for your home. 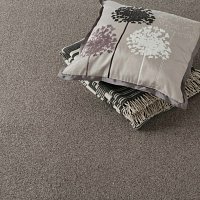 Choosing a wool carpet offers a comprehensive range of benefits – from delivering luxurious comfort underfoot, to providing a safer environment through its ame resistant natural properties, wool offers both peace of mind and protection for you and your loved ones. 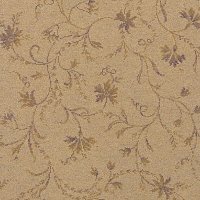 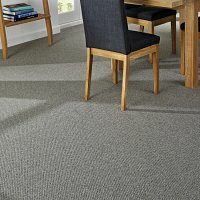 A wool carpet is highly durable, resilient and easy to clean. 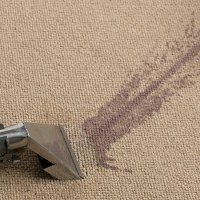 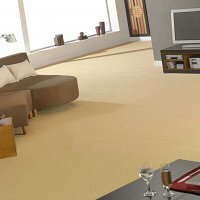 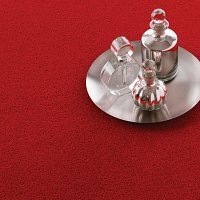 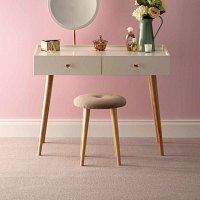 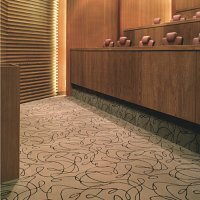 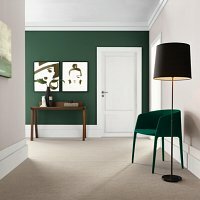 With its unique, natural reshaping attributes, a wool carpet will not only maintain an exceptional appearance but last longer without having to be replaced. 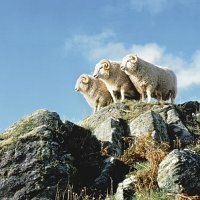 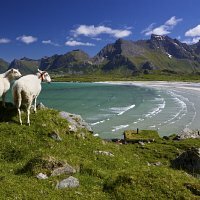 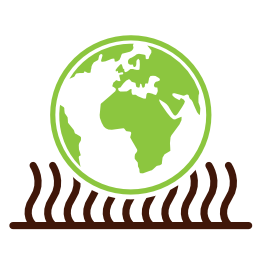 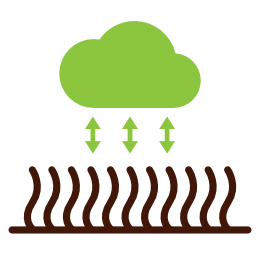 Wool biodegrades naturally and can be said to be truly blue planet friendly. 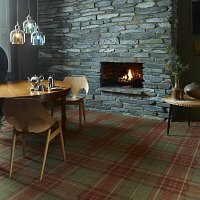 Woolabilities are a fact not fiction! 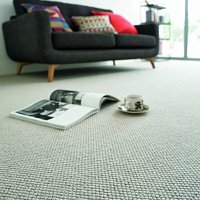 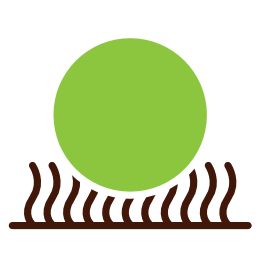 The Wool Carpet Focus Group is formed with the sole mission of promoting wool as a carpet fibre.